When have we heard that before? 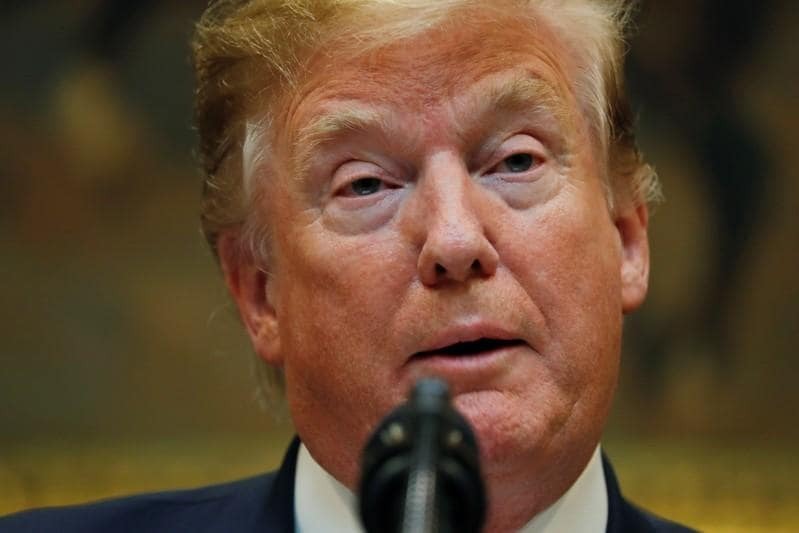 Twenty four hours ahead of his summit meeting with US president Donald Trump, Prime Minister Narendra Modi, dressed in a grey bandhgala suit, used a Sunday afternoon speech to Indian diaspora in McLean, Virginia to blast Pakistan and riffed on India’s rising clout: “Kashmir se Kanyakumari tak, Attock se Cuttack tak” (from Kashmir to Kanyakumari, from Attock to Cuttack), sparking temporary bewilderment and permanent adoration among the NRI audience. After Partition, Attock, a northwestern city, became part of Pakistan. Nearly 600 people drawn from almost every corner of America packed into a ornate ballroom were treated to 40 minutes of Modi’s vaunted oratory in chaste Hindi minus a teleprompter or even prepared notes. Whether the "Attock se Cuttack tak" reference was a mix-up or a carefully crafted ace on the red eye from Portugal, the line of attack rang clear: Modi ratcheted up the tone for his re-election bid in the 2019 general election as live cameras whirred. 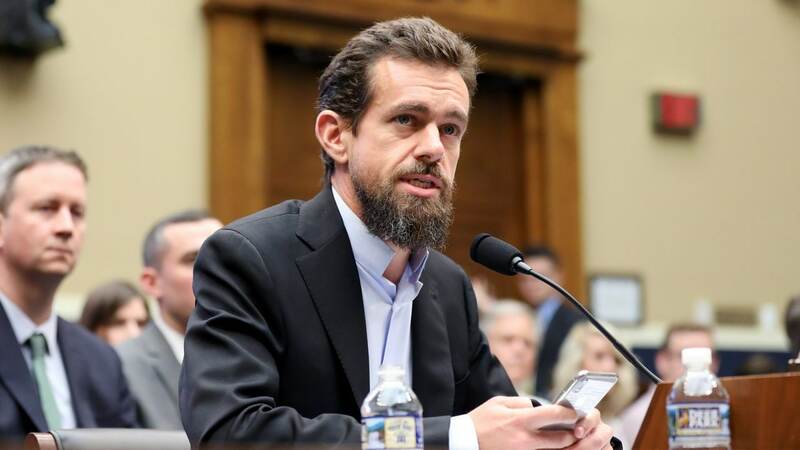 This speech was not about India-US relations, it was about a master storyteller narrating how India is doing to Indians who have embraced foreign lands; not just America. Last year, Modi praised America for giving Indians raw materials for success; this time he told Indian-Americans that if they have found the right ingredients to prosper here, his government can do the same for the teeming millions back home in India. “There’s no better time for you to give back to your country than now”, Modi said, with a palpable sense of urgency. Modi stitched together a tale of an India that is both aspirational and struck by inequality. About how women who once cooked on wood fires now have gas cylinders. How farmers who struggled for urea fertilizer year after year are no longer in want and how a government that embraces technology can make the business of day to day governance corruption free. Modi heaped praise on foreign minister Sushma Swaraj for transforming the Ministry of External Affairs from one known for "bade log" (important, unreachable elite) wearing suits and shaking hands to one where humanity comes first, where Indians in any corner of the globe can send an SOS and know that India has their back. Jamin Brahmbhatt, 35, a urologist who traveled from Orlando to hear Modi speak said he was delighted that he was getting a chance to get involved with the diaspora. “I’ve not been involved in politics but to be able to give back to society is important. It is truly inspiring to be able to be in the same room with the Indian PM”, he told Firstpost. 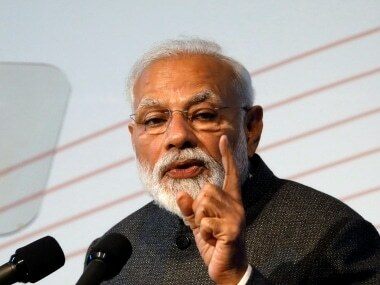 As is typical of many of his speeches, Modi did the pinch hitting after the midway point, whipping out strong, unambiguous messages on the surgical strikes (against Pakistan, which he did not mention by name) late last year. He said this would have invited a lot of criticism in the past and many countries could have come down hard on India but “not a single country in the world raised a finger against us” he declared, to ringing applause all around. 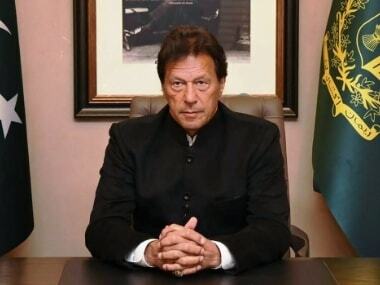 “The world is convinced of India’s case, we don’t need to do the convincing anymore”, he said. ''Jinko bhugatna pada, woh alag baat hain" (Those who were at the receiving end felt differently, that’s another matter entirely ) he said, dripping sarcasm. Without a moment’s pause, Modi also took aim at India's Opposition. “In teen bemisaal saal mein humaare sarkaar par ek bhi daag nahin laga (In these three wonderful years, our government has been unblemished), he said to wild cheers from a Sunday crowd dressed to the nines. 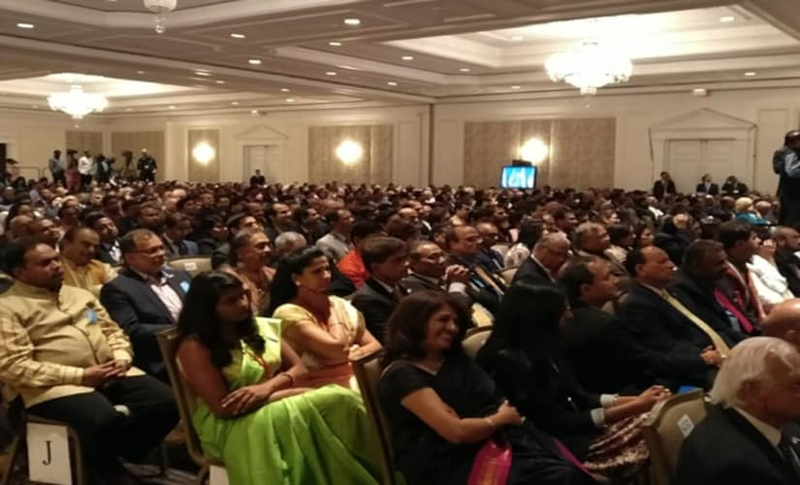 Women in silk and chiffon, men in expensive suits, saffron-clad monks and yoga teachers, doctors, lawyers and fundraisers came together for another expertly orchestrated Modi moment in the US. They left beaming because the Indian Embassy had ingenuously figured a way to get the entire crowed of 600 into multiple groups for group photographs with the PM. “No body touching please”, the master of ceremonies helpfully reminded (the coiffed ladies).